Telecommunications standards organization GSMA will be holding off on releasing an official standard to replace the SIM card. Following an investigation into AT&T and Verizon by the US Department of Justice, there are allegations suggesting that carriers may intentionally be seeking to make it difficult to transition to competing services. 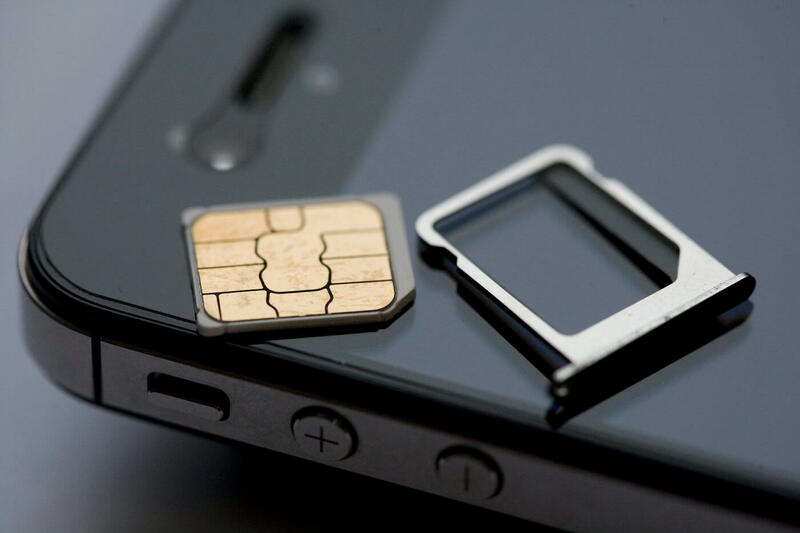 eSIM is designed to allow smartphones to be switched between carriers without having to switch out physical SIM cards. Just like regular SIM cards, eSIMs are able to be locked to a specific carrier. Under the proposed standard, carriers would be required to seek explicit consent from consumers before imposing a lock. Carriers may be colluding with one another to find a way to keep eSIM devices locked to their networks. It would be permissible to lock devices purchased with carrier subsidies, but may prevent carrier locks on phones paid in full at the time of purchase. Both Verizon and AT&T have acknowledged the ongoing investigation. Verizon spokesman Rich Young has denounced the investigation as "much ado about nothing." Although carriers are aware that locking consumers in to their networks by preventing expensive hardware from working on competing services can be viewed as anti-competitive, it is not an outright forbidden practice. Consumers are not the only group affected by carrier practices regarding eSIM technology. Apple has filed complaints with the Justice Department regarding the manner in which carriers are seeking to utilize eSIMs. Hardware manufacturers could be forced to spend more on development and give up some control over their own devices in order to pass carrier certifications needed to operate mobile devices on networks. Despite there being no global standard for eSIM, there are already a few devices that support the technology. The Google Pixel 2 and Pixel 2 XL as well as the Apple Watch Series 3 with LTE are able to be used without physical SIM cards on major carriers.